Over the weekend we shared via our social media an article on the grounding of a vessel whilst entering the Fremantle Inner Harbour. 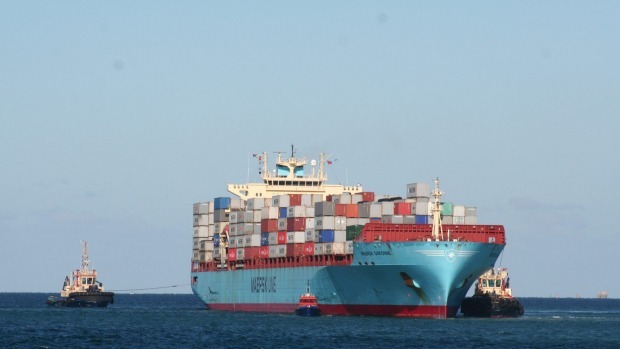 The Maersk Garonne, a 292m long container ship with a capacity to load 4824 twenty foot containers, appears to have taken the turn into Fremantle Harbour a little too wide resulting in the vessel running aground on the soft sand. The vessel was pulled from it’s beaching a few hours later by the tug service. The Maersk Garonne has since unloaded it’s Fremantle cargo and the Australian Martime Safety Authority has allowed it to move on it’s way. The incident will be investigated by the Australian Transport Safety Bureau (ATSB). 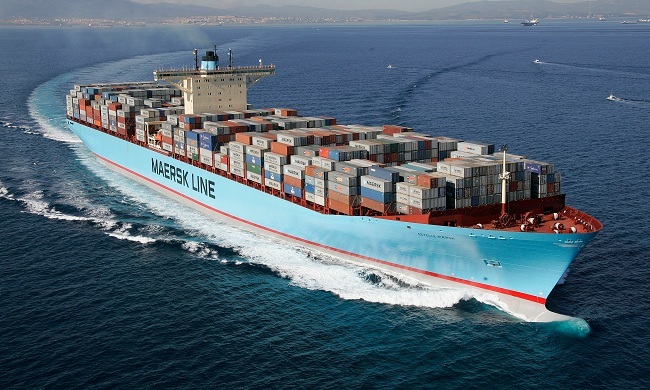 If you would like to see the AIS replay of the Maersk Garonne running aground, head here.